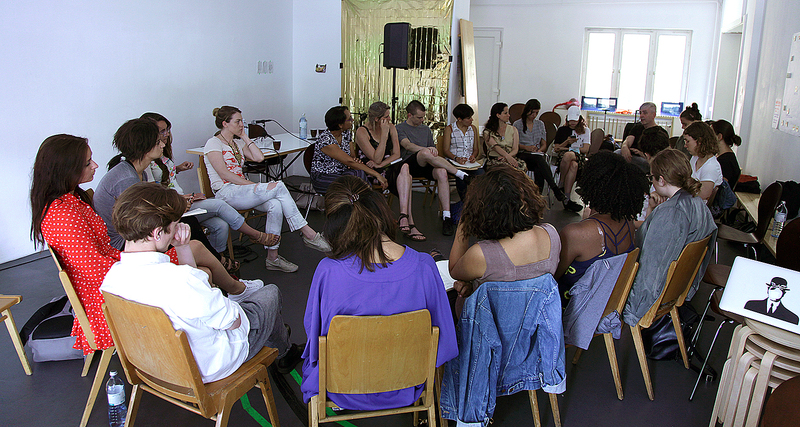 Building upon our past four year engagement with topics concerning estrangement, individuation, collectivity and art and politics in cognitive capitalism, Saas-Fee Summer Institute of Art 2019 will focus upon states of consciousness and consider what effects new technological transformations might have on human consciousness and its various social and cultural expressions and permutations. 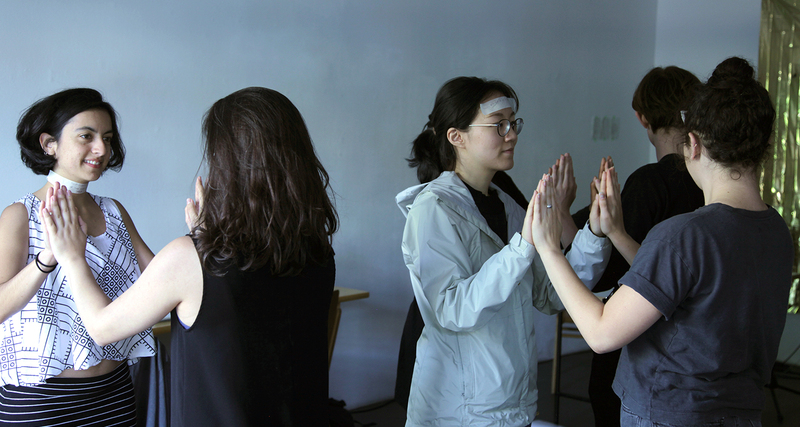 Through discussions, workshops, deep readings and performative lectures, we aim to co-create new pathways of understanding and dissensus. For more information see our 2019 New York City and Berlin programs. Faculty include: Claire Bishop, Patricia Clough, Suzanne Dikker, Coco Fusco, Agnieszka Kurant, Sanford Kwinter, Joseph E. LeDoux, Carlo McCormick, Paul D. Miller aka DJ Spooky, Yann Moulier-Boutang, Warren Neidich (founder/director), Reza Negarestani, Alva Noë, Luciana Parisi, Christiane Paul, Daniel Pinchbeck, Florencia Portocarrero, Barry Schwabsky (co-director), Martha Schwendener, Sensorium (John Fitzgerald and Matthew Niederhauser), Roxane Silberman and Laura Wexler. 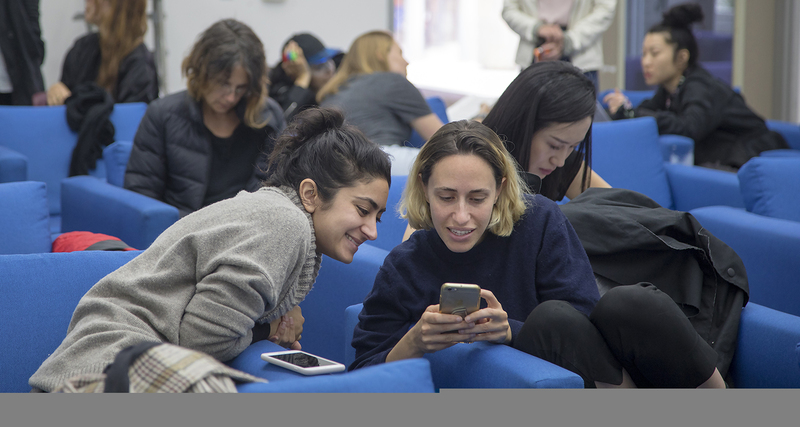 Faculty include: Fia Backström, Simon Denny, Bracha L. Ettinger, Joerg Fingerhut, Andrea Fumagalli, Stefano Harney, Stefanie Hessler, Yuk Hui, Jitish Kallat, Isabel Lewis, Jon Lindblom, Lev Manovich, Warren Neidich (founder/director), Bonaventure Soh Bejeng Ndikung, Susanne Neubauer, Ruth Noack, Hans Ulrich Obrist, Boris Ondreička, Susan Ploetz, Adina Popescu, Elisabeth Von Samsonow, Barry Schwabsky (co-director), Mithu Sen, Jennifer Teets, Pieter Vermeulen, Hubertus von Amelunxen and Charles T. Wolfe. Saas-Fee Summer Institute of Art (SFSIA) is a nomadic, intensive summer academy with shifting programs in contemporary critical theory. SFSIA stresses an interdisciplinary approach to understanding the relationship between art and politics. The program consists of seminar-style lectures, deep readings, and workshops. An evening lecture program is free and open to the public. We encourage all genre of artists, film-makers, poets, philosophers, architects, critical theorists, and curators whose practice could use an invigorating jolt of new theory to consider applying for the program. and co-directed by Barry Schwabsky. 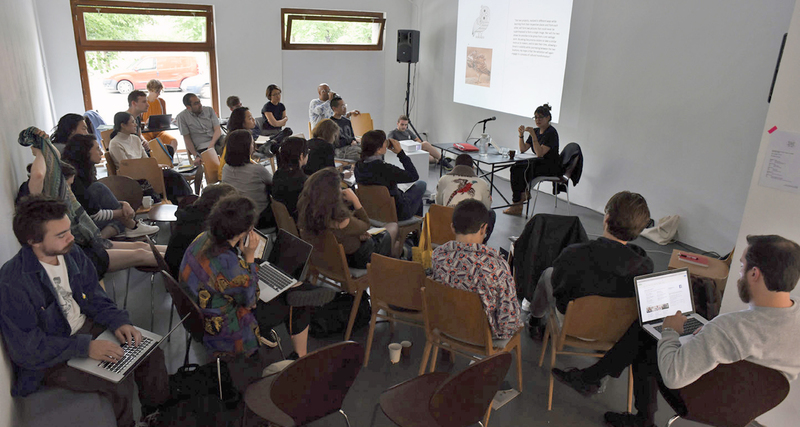 For more information read “Saas-Fee Summer Institute of Art: A Berlin Intensive at the Juncture of Theory, Praxis and Art“ written by Jennifer Teets for Art and Education. 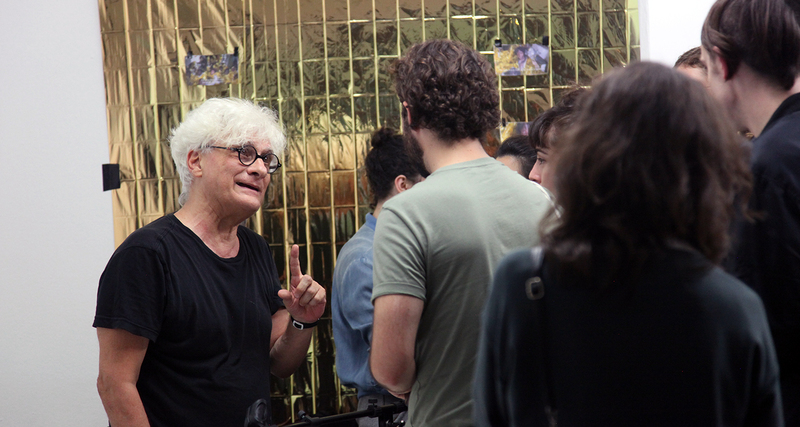 SFSIA 2017 | BERLIN // Franco “Bifo” Berardi at Spike Art Quarterly. 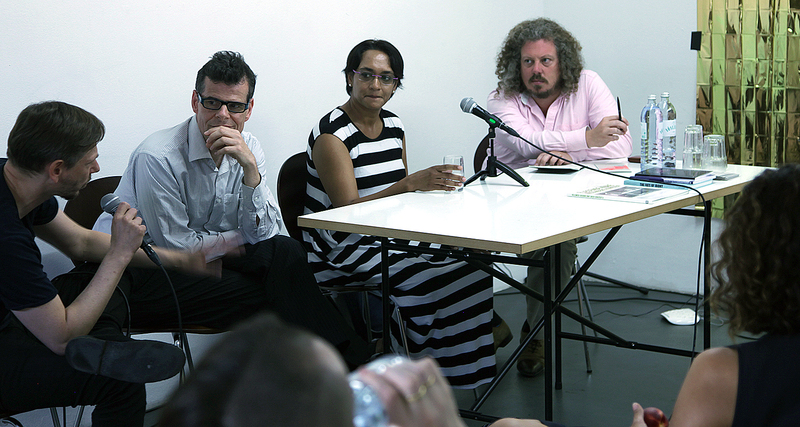 SFSIA 2017 | BERLIN // Christian Kobald, Ludwig Seyfarth, Anuradha Vikram and Mathieu Copeland at Spike Art Quarterly. SFSIA 2017 | BERLIN // Anuradha Vikram workshop at Spike Art Quarterly. SFSIA 2017 | BERLIN // Robby Herbst workshop at Spike Art Quarterly.